WASHINGTON, DC — On April 22, 1970, 20 million Americans took to streets, parks, and auditoriums to protest environmental degradation. This first Earth Day sparked the creation of the Environmental Protection Agency (EPA) and passage of the Clean Air, Clean Water, and Endangered Species Acts. Twenty years later, one of Earth Day’s original organizers, Denis Hayes, appeared at the National Press Club, Washington, DC. 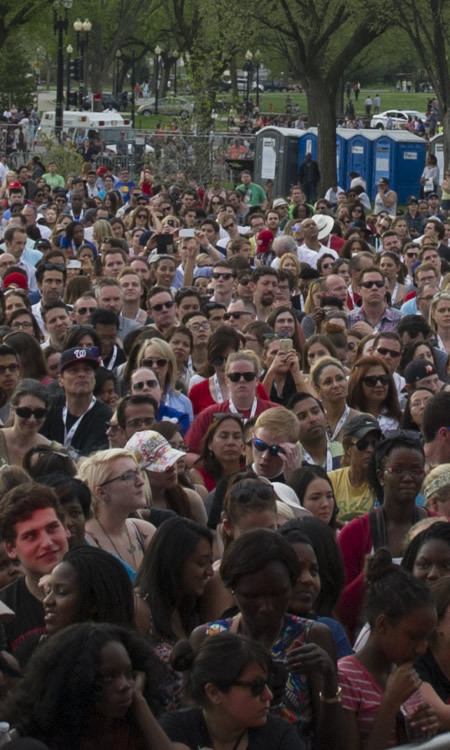 He announced the launch of Earth Day as a global organization, mobilizing 200 million people in 141 countries. 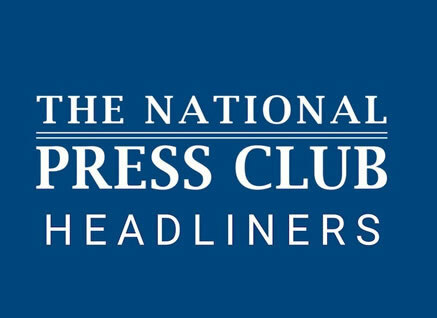 On Monday, April 22, 2019, Denis Hayes will again return to the National Press Club to announce major global mobilizations ahead of Earth Day’s 50th anniversary, including “Vote for the Earth,” “Earth Challenge 2020,” and the 2020 theme for Earth Day, which will focus on global demand for transformative climate action. This news conference will take place at 10:00 a.m. in the Club’s Zenger Room and is open to credentialed media and members of the Club. 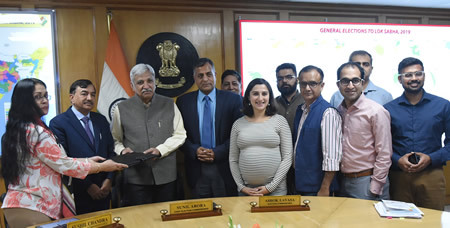 • River Ganges Initiative 2019 Kickstarts India’s Earth Day 2020 Plans as Part of the 50th Anniversary Great Global Cleanup. Washington DC/New Delhi — A landmark citizen-led cleanup of the iconic River the Ganges is to be launched by the Earth Day Network as part of comprehensive plans to mark the 50th anniversary of Earth Day. The initiative gets underway as part of Earth Day 2019 high in the Himalayan mountains at Devaprayag where two glacier-fed streams meet to form India’s most famous and sacred river. 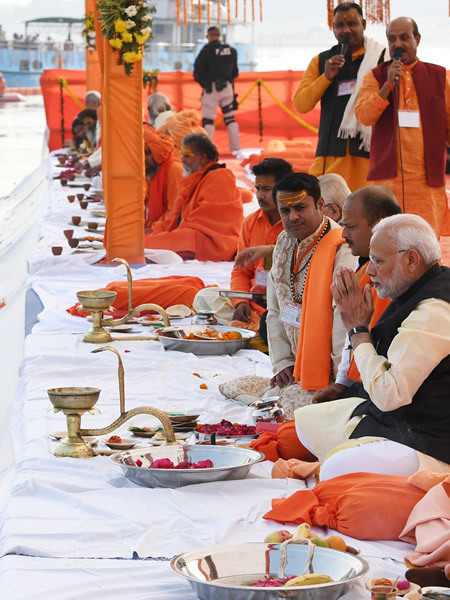 This first phase will evolve over the next 15 months to encompass 100 cities and towns close to the Ganges—known as the Ganga in India- as it meanders to the famous Sunderbans Delta. 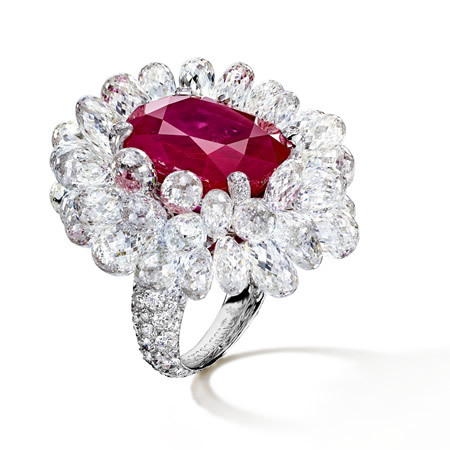 Photos: High Jewellery rings by de GRISOGONO. 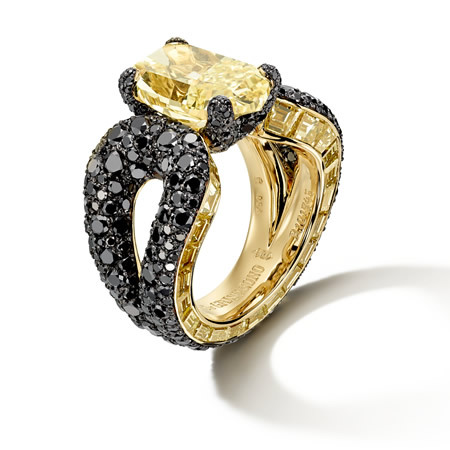 Images provided by & copyright © de GRISOGONO. 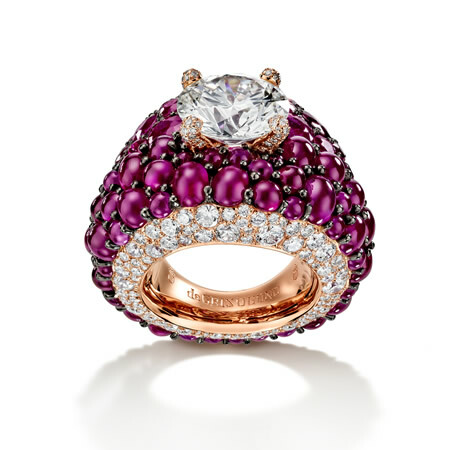 For the forthcoming Cannes Film Festival, jeweler de GRISOGONO is presenting its Haute Joaillerie creations in technicolor mode. 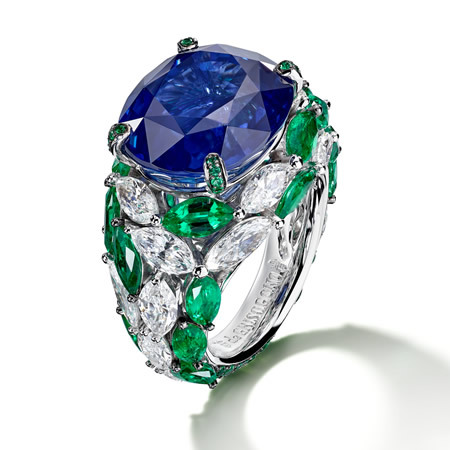 As a preview, five High Jewellery rings appear attired in dazzling hues and vibrant creations set with primary colors. 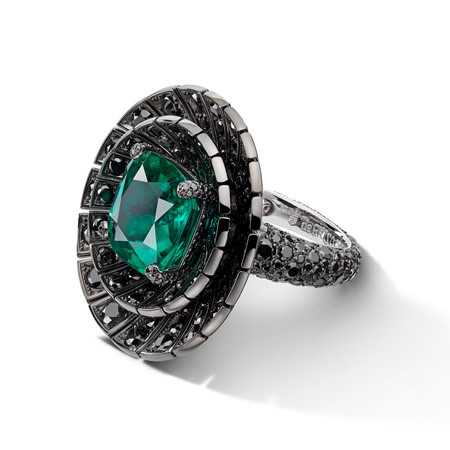 de GRISOGONO is offering these electrifying new Haute Joaillerie creations as a tribute to the two traditions of cinema — TECHNICOLOR and HOLLYWOOD. Photo: Porsche India hosted the Porsche World Road Show at the Buddh International Circuit, Greater Noida. Photo: Track performance of the entire Porsche range showcased at the 5.14-kilometer track. Photo: Guests experienced the entire Porsche range with a fleet of 26 cars at the Porsche World Road Show. 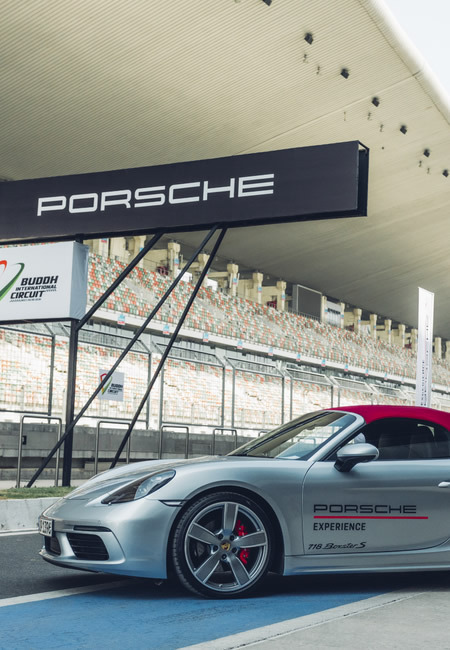 New Delhi — Porsche enthusiasts, and owners from across India, got the opportunity to take part in the ultimate driving experience, as the Porsche World Road Show (PWRS) took place at the Buddh International Circuit, Greater Noida. With more than 300 participants in attendance, across eight days, the track performance and off-road capabilities of Porsche’s most diverse model line-up to-date was showcased in a range of scenarios. Included in the fleet of 26 vehicles utilized throughout the event, was the recently launched eighth generation of the brand’s iconic 911, as well as the 718, Macan, Cayenne and Panamera. 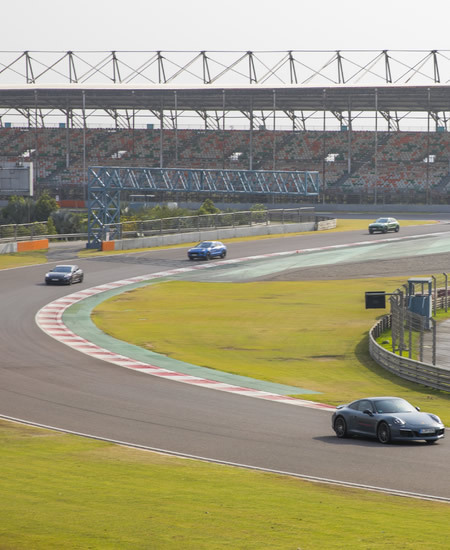 Guests invited to the Buddh International Circuit enjoyed an entire day with the Porsche models, taking part in exhilarating track exercises that included handling, slalom, braking, and of course high-speed laps of the 5.14 km track. They also participated in off-road driving sessions that featured disciplines such as hill ascents and descents. Throughout the eight days, a selection of two-door and four-door sports cars from the full Porsche roster were made available for roadshow attendees to drive. The Porsches included the all-new 911 with a more muscular look. The models now produce 450 hp, an increase of 30 hp compared with the previous generation. Both 911 models beat the four-second mark for acceleration from zero to 100 km/h: the rear-wheel drive 911 Carrera S needs 3.7 seconds and the Carrera S Cabriolet just 3.9 seconds; making both cars 0.4 seconds faster than their predecessors. The top speed is 308 km/h for the 911 Carrera S and 306 km/h for the soft-top version. The Porsche World Road Show tours countries across the globe, deepening the brand’s relationship with its enthusiasts. In recent years, more than 47,000 participants in over 55 locations have had the opportunity to participate in a PWRS event. Reuters wins Pulitzer Prizes for International Reporting and Breaking News Photography. Photo: Outside the Columbia School of Journalism building. Image provided by & copyright © Eston Bond. NEW YORK, April 15, 2019 — Reuters, the world’s largest multimedia news provider, was today awarded two 2019 Pulitzer Prizes from Columbia University. 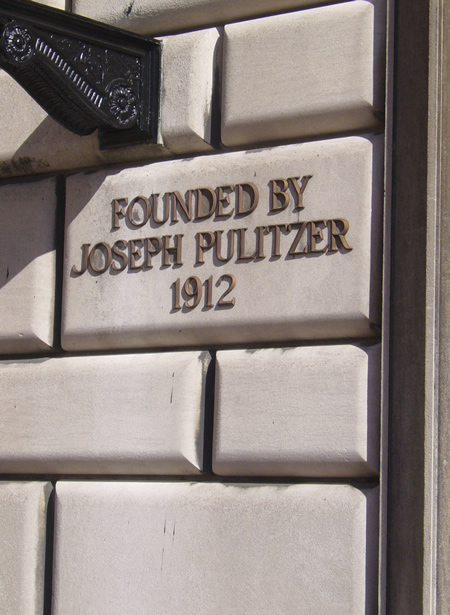 It is for the second consecutive year that Reuters has received two Pulitzer Prizes. Reuters journalists Wa Lone, Kyaw Soe Oo, and their colleagues were recognized as co-winners, alongside the Associated Press, in the International Reporting category, for their series of investigations on the mass expulsion of the Rohingya from Myanmar. 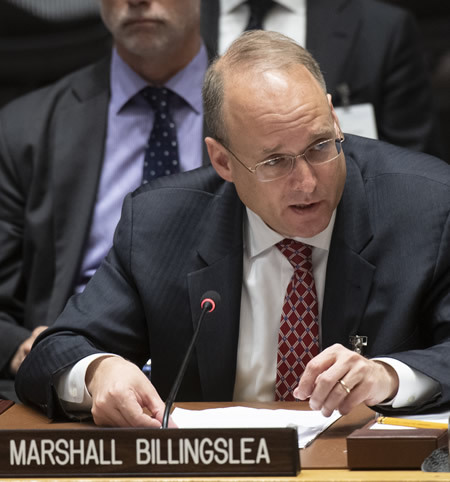 “While it’s gratifying that we got recognized for the work, public attention should be focused more on the people about whom we report than on us: in this case, the Rohingya and the Central American migrants,” said Reuters Editor-in-Chief Stephen J. Adler. “I’m thrilled that Wa Lone and Kyaw Soe Oo and their colleagues have been recognized for their extraordinary, courageous coverage, and our photojournalists for their moving pictures that show humanity defying huge obstacles,” said Adler. Reuters, the news and media division of Thomson Reuters, is the world’s largest multimedia news provider, reaching billions of people every day. 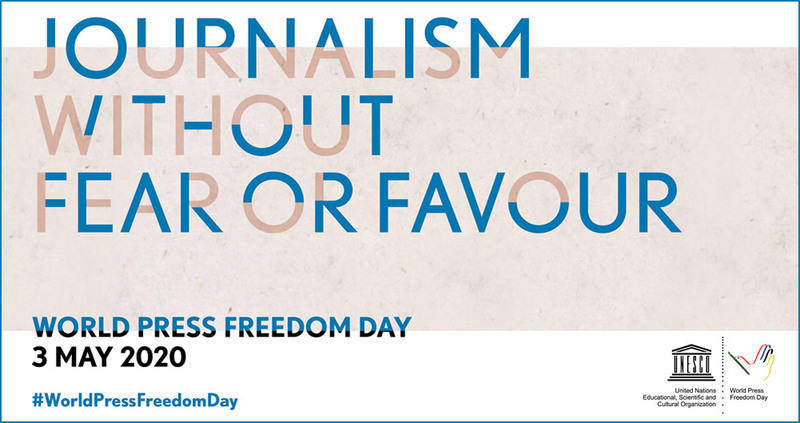 On Monday, April 15, the Pulitzer Prize Board announced the 2019 Pulitzer Prize winners in 14 journalism and seven letters, drama and music categories. The staff of The Advocate, Baton Rouge, La. Maggie Michael, Maad al-Zikry and Nariman El-Mofty of Associated Press. The staff of Reuters. Critical contributions from Wa Lone and Kyaw Soe Oo. 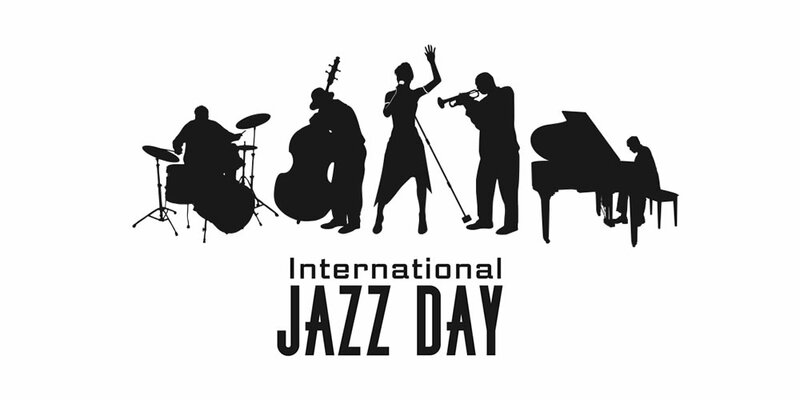 The Pulitzer Prize is an award for achievements in newspaper, magazine and online journalism, literature, and musical composition in the United States. 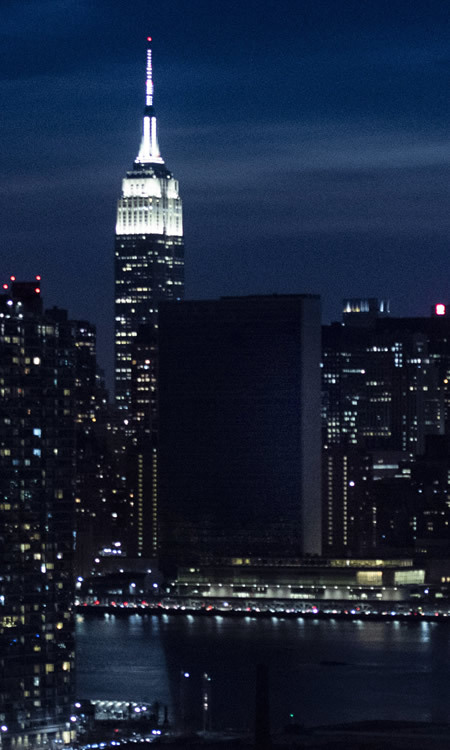 Columbia University in New York City administers it. Prizes are awarded yearly in twenty-one categories. The Pulitzer Prize Board awards a gold medal to the winner in the public service category of the journalism competition. Vice President Naidu Addresses 125th Foundation Day Celebrations of Punjab National Bank. 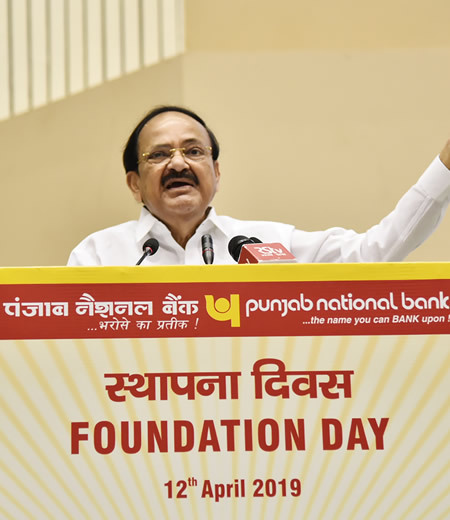 Photo: The Vice President, M. Venkaiah Naidu, addressing the gathering at the 125th Foundation Day celebrations of the Punjab National Bank, in New Delhi on April 12, 2019. Photo: The Vice President, M. Venkaiah Naidu, releasing the Coffee Table Book, at the 125th Foundation Day celebrations of the Punjab National Bank, in New Delhi on April 12, 2019. 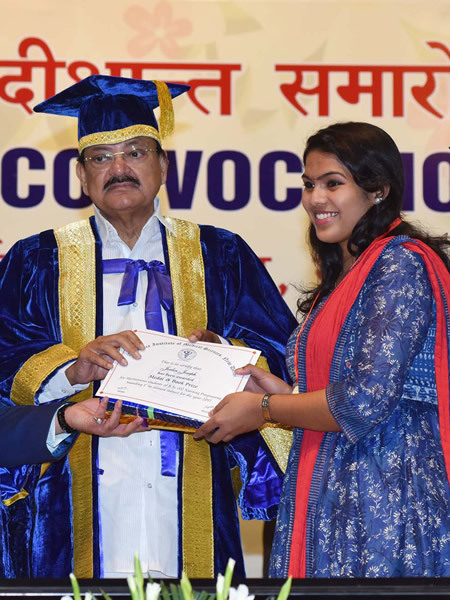 New Delhi, 12 April 2019 — The Vice President of India, M. Venkaiah Naidu, has said that financial inclusion and inclusive development are the needs of the hour. 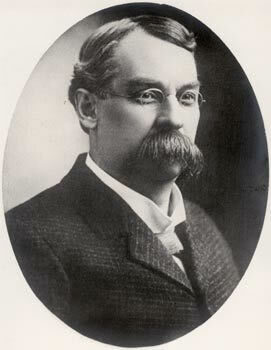 He stated that growth held no meaning until its benefits reached the most deprived groups of people. He was addressing the gathering at the celebration of the 125th Foundation Day of the Punjab National Bank (PNB), here today. The Vice President paid rich tributes to Lala Lajpat Rai, one of the most prominent and inspirational leaders of India’s struggle for independence and felicitated the members of his family. Mr. Naidu called for systemic reforms in the Indian banking sector in light of mounting Non-Performing Assets (NPAs). He spoke of the need to have an effective and efficient system of checks and balances in place so that nobody can take advantage of the loopholes in the system. The Vice President said that India’s financial institutions had been commended globally for being resilient and for having withstood global downturns and recessions well. 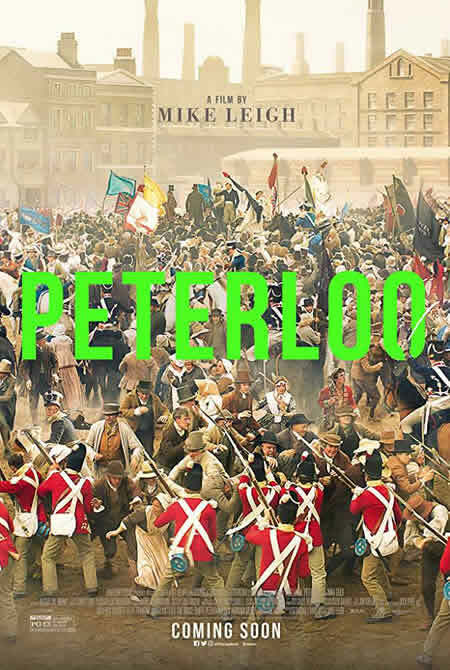 He opined that banks were no longer just about big lockers and a good interest rate on deposits. 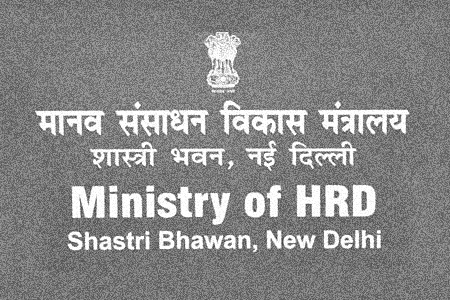 ‘They have transcended their conventional mandates and are now at the forefront of India’s development story,’ he added. Saying that banks played a central role in India’s quest for financial inclusion and inclusive growth, he expressed his firm belief that India’s banking sector was poised for robust expansion as the rapidly advancing business and commerce in India would turn to banks for credit and other financial services. 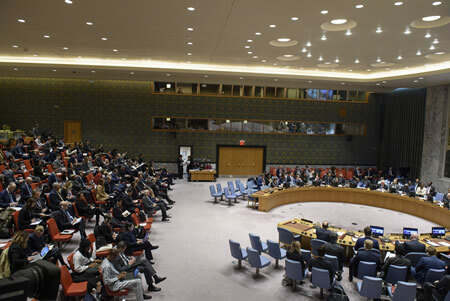 He cited several factors such as the upwardly mobile middle class and the digital revolution as the thrust factors behind these growth prospects. Citing the gains made by India in digital technologies for banking such as India’s Immediate Payment Service (IMPS), RuPay and the Unified Payment Interface (UPI), and the Bharat Interface for Money (BHIM), a mobile app based on UPI, the Vice President asked banks to harness digital growth further to scale up to the level of world-class businesses. Porsche India welcomes the new 911; Showcases it at Buddh International Circuit, Noida. Photo: Pavan Shetty, Director - Porsche India, introduced the new 911 at the Buddh International Circuit, Noida. Photo: The new 911 Carrera S models were showcased on track at the Buddh International Circuit, Noida. New Delhi, April 11, 2019 — Faster, more powerful and more efficient than ever before, the eighth generation of the Porsche 911 has arrived in India. 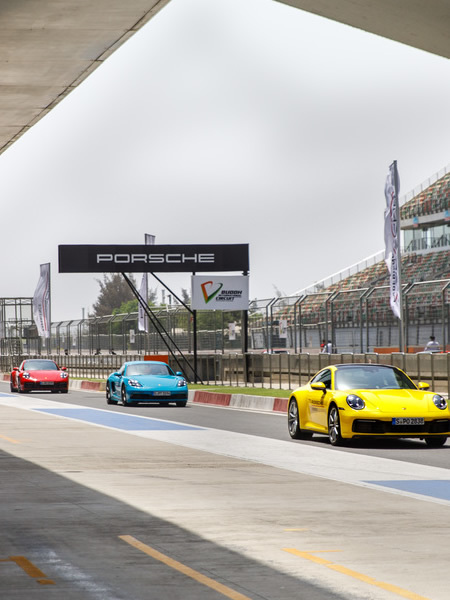 Revealed on track at the Buddh International Circuit, Noida, near New Delhi, the 911 Carrera S highlighted the design and performance evolution of the brand’s most iconic sports car. The rear-engine model range has been redesigned and now showcases a more muscular look that pays tribute to its past, while also embracing the future with technology woven into its DNA. The new generation #Porsche911 (992). Catch the launch of @Porsche_India #911 on #AwaazOverdrive on @CNBC_Awaaz , Saturday 2.27&9.57pm Sun 1.57&10.27pm. Photo: Nadine Labaki, director of the Oscar-nominated foreign film “Capernaum,” during the Academy of Motion Picture Arts and Sciences’ “Oscar Week: Foreign Language Film” event on Thursday, February 21, 2019, at the Samuel Goldwyn Theater in Beverly Hills. Image provided by & copyright © Aaron Poole / Academy of Motion Picture Arts and Sciences. 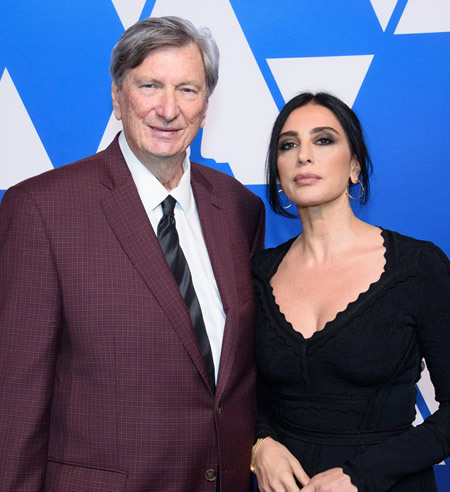 Photo: Oscar nominee Nadine Labaki with Academy President John Bailey at the Oscar Nominee Luncheon held at the Beverly Hilton, Monday, February 4, 2019. Image provided by & copyright © Phil McCarten / Academy of Motion Picture Arts and Sciences. Cannes, France, March 26, 2019 — After moving hearts and minds at the last Festival de Cannes with her Academy Award and Golden Globe-nominated Capernaum, which won the Jury Prize in Cannes, Lebanese director Nadine Labaki will be taking over from actor Benicio Del Toro as President of the Un Certain Regard Jury for the 72nd edition of the Festival. Nadine Labaki’s three feature films catapulted her to international fame, from the Festival de Cannes’ red carpet to the Oscars ceremony a few months ago. “I remember back when I used to come to Cannes as a film student, I was so excited to experience the world’s most prestigious festival,” she stated. “Back then, it seemed so out of reach to me. I remember getting up early in the morning and the endless queues to get a ticket. It looks like yesterday, but it was fifteen years ago that I filled in the Festival de Cannes’ Cinéfondation registration form, my heart full of hope and my hand shaking. “Today, I am the President of the Un Certain Regard Jury, which goes to show that sometimes life can be even better than your dreams. I can’t wait to see the films in the Selection. I can’t wait to debate and discuss, to be shaken up, to find inspiration in other artists’ work,” Nadine Labaki explained. After graduating in audiovisual studies from the University of Beirut, she directed adverts and music videos that frequently won awards. In 2004, she embarked on a Festival de Cannes Cinéfondation Residency to write and develop Caramel, her first feature film, shot two years later and showcased at the Directors’ Fortnight in 2007. This joyous, rebellious ode to female camaraderie was distributed worldwide and became the most successful Lebanese film export of all time. Nadine Labaki continued to explore the female condition, and religious tensions in “Where Do We Go Now?”, a bold, universal fable on tolerance that premiered at Un Certain Regard in 2011. In 2018, Nadine Labaki was selected for Competition with her powerfully moving Capernaum, a poignant manifesto on damaged childhood, refugees and the cracks in a society that turns its back on humanity. Nadine Labaki won the Jury Prize, that year chaired by Cate Blanchett, and gave an unforgettable speech. Nominated for a Golden Globe and Academy Award for Best Foreign Film, Capernaum made its Lebanese director the first woman from the Arabic-speaking world to be nominated in this category. “To the directors whose films have been selected for Un Certain Regard this year, I would like to say that as a child, I would spend hours gazing out of my bedroom window, watching the world go by. These same eyes can’t wait to watch their films!,” Nadine Labaki said. The Un Certain Regard screenings will kick off on May 15 with an introduction of the Jury in the evening, a day after the opening of the 72nd edition of the Festival de Cannes on Tuesday, May 14. The jury will announce the Un Certain Regard winners on Friday, May 24. 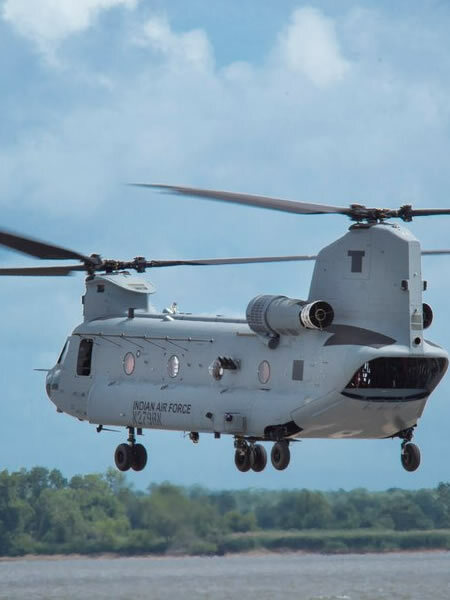 Chandigarh, 25 March 2019 — The IAF (Indian Air Force) has formally inducted the CH 47 F(I)- Chinook heavy-lift helicopters into its inventory at Air Force Station Chandigarh. Air Chief Marshal B.S. Dhanoa, Chief of the Air Staff, was the chief guest. 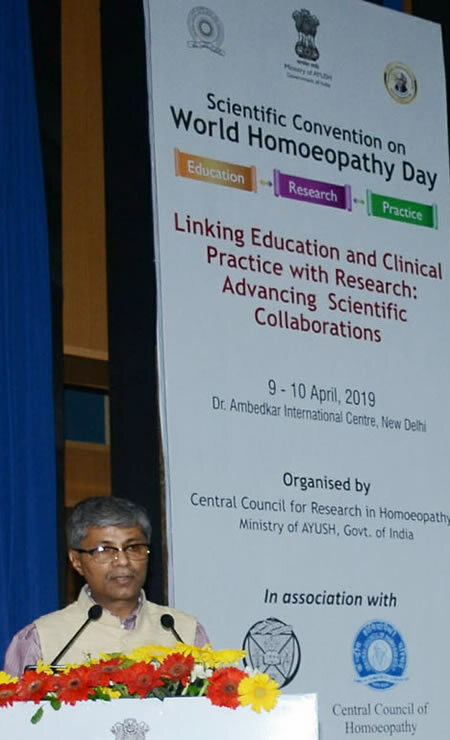 Various dignitaries attended the event. IAF had signed a contract with Boeing in September 2015 for 15 Chinook helicopters. Boeing has delivered the first batch of four helicopters on schedule and would provide the last installment by March next year. According to India’s Ministry of Defence, the addition of heavy-lift CH 47 F(I) helicopter is a significant step towards modernization of Indian Air Force’s helicopter fleet. The aircraft has been customized to suit IAF’s future requirements and capability roadmap. The helicopter has a fully integrated digital cockpit management system, advanced cargo handling capabilities and electronic warfare suite that complement the aircraft’s performance. It is capable of airlifting diverse military and non-military loads into remote locations. The CH-47 Chinook — impressive, large, heavy lift helicopter. Photos: Porsche cars. Images provided by Porsche. Photo: Narain Karthikeyan, India’s first F1 Driver, sets a new lap record for street legal cars at the Buddh International Circuit in the 911 GT2 RS. 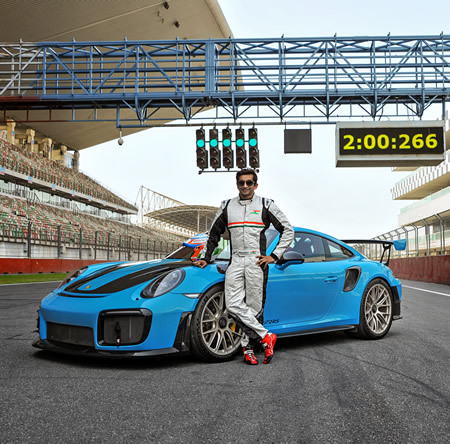 New Delhi, March 20, 2019 — Organised by Porsche India, Narain Karthikeyan set a new lap record for street-legal cars at the Buddh International Circuit in Noida, a suburban city of Delhi. India’s first ever F1 driver beat his own fastest lap time when he claimed the honor in a 911 GT3 on the track last year November. Yesterday, Narain went even faster in a Porsche 911 GT2 RS, taking the racer just 2 minutes 00.266 seconds to complete the 5.14km of India’s only FIA certified track. This new record lap time beat Narian’s previous best of 2 minutes 07.629 seconds by 7.363 seconds. The Federation of Motor Sports Clubs of India (FMSCI), a long-standing member of the FIA, has certified the time. The 3.8-liter bi-turbo flat engine can catapult the two-seater vehicle - which weighs 1,470 kilograms - from zero to 100 km/h in 2.8 seconds under optimal circumstances. 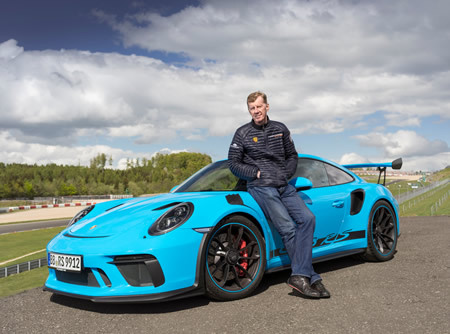 While setting the record, Narain took advantage of the Porsche Doppelkupplung (PDK), an innovation from motorsport featured in the 911 GT2 RS for the first time. The high-performance engine transmits its power via an automatically switching seven-speed gearbox on the rear axle, without interrupting traction. 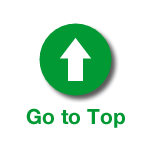 Cornering speeds were also on a par with those achieved by super sports cars. The 911 GT2 RS conquered the 16 turns of the Hermann Tilke designed track using its flawless racing chassis. 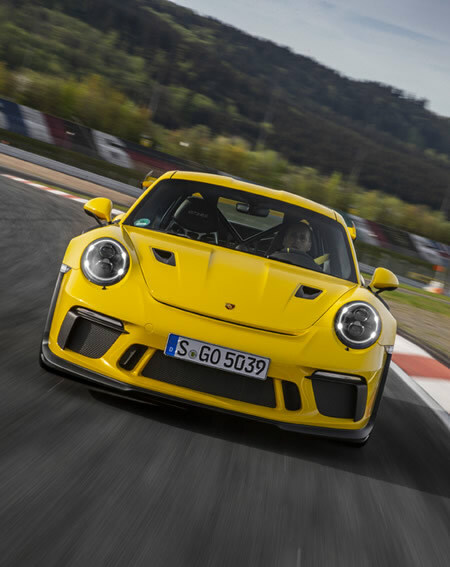 The 911 GT2 RS is a concentration of Porsche’s motorsport expertise in one high-performance sports car that offers superior dynamics on the racetrack while being a versatile road car like any other Porsche model. 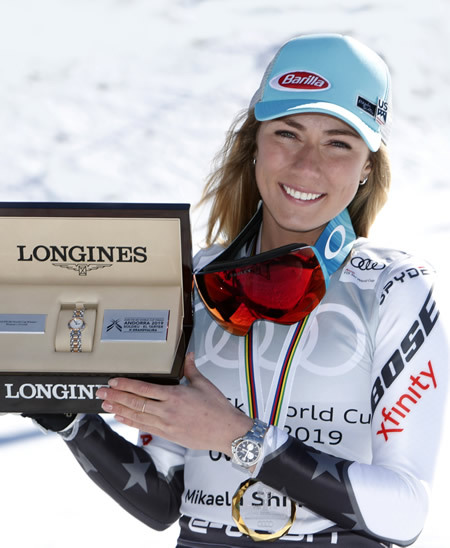 Photos: Longines Ambassador of Elegance, Mikaela Shiffrin, claimed her third straight FIS (Fédération Internationale de Ski / International Ski Federation) Alpine World cup overall title. Images provided by & copyright © Longines. 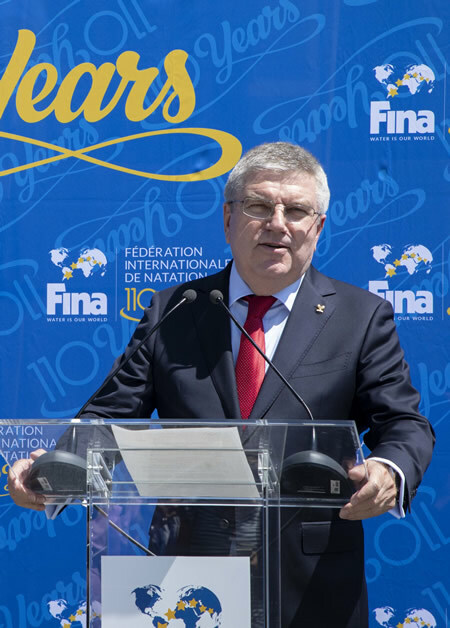 Photo: Thomas Bach, President of the International Olympic Committee (IOC), attends the opening of the new FINA Headquarters in Lausanne, Switzerland. Image provided by and copyright © IOC / Greg Martin, photographer. 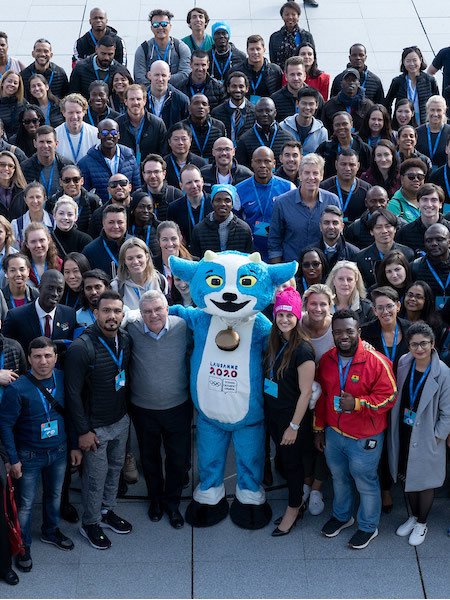 Lausanne, Switzerland, March 14, 2019 — The International Olympic Committee (IOC) today announced that it has awarded the broadcast rights in India and the Subcontinent for the Olympic Games Tokyo 2020, as well as the Winter Youth Olympic Games Lausanne 2020 to Sony Pictures Networks India (SPN). The Olympic Channel and other IOC digital platforms will also feature highlights and replays of crucial events. Sony Pictures Networks, an established pay-television network in India, has acquired the rights across all media platforms in India and the Subcontinent, except the free-to-air rights in Bangladesh, Bhutan, the Maldives, Nepal, Pakistan, and Sri Lanka. 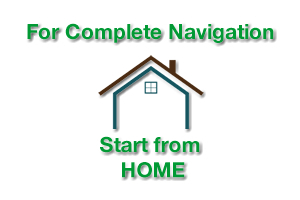 SPN will provide comprehensive coverage across its multiple platforms. In addition to the coverage on Sony’s digital platform, SonyLIV, the Olympic Channel and other IOC digital platforms will feature highlights and replays of crucial events to supplement SPN’s coverage of the Olympic Games Tokyo 2020 across India and the Subcontinent. Further, the IOC and SPN will collaborate on creating a permanent Olympic Channel home within the SonyLIV service. Programming will feature year-round coverage of Olympic athletes and sports, highlighting locally relevant original content produced by SPN and Olympic Channel.